PestGuard’s HACCP compliant rodent control contracts involve an initial comprehensive audit of your premises. This is designed to identify current or potential rodent infestations on your premises and the standard of pest management currently in place. While any current infestation is treated and eradicated immediately a strategic pest management programme shall be discussed and implemented. This expert system is supported by an on going programme of site inspections, recommendations and treatment of any future infestations where necessary. Ensuring a Pest Free Environment is an imperative task faced by all organisations. The existence of a rodent infestation will almost certainly have a detrimental effect on your company reputation, employee relations and ultimately your financial performance. Organisations must protect brand equity, provide staff with a safe and healthy work environment and minimise financial loses incurred through pest induced damage. 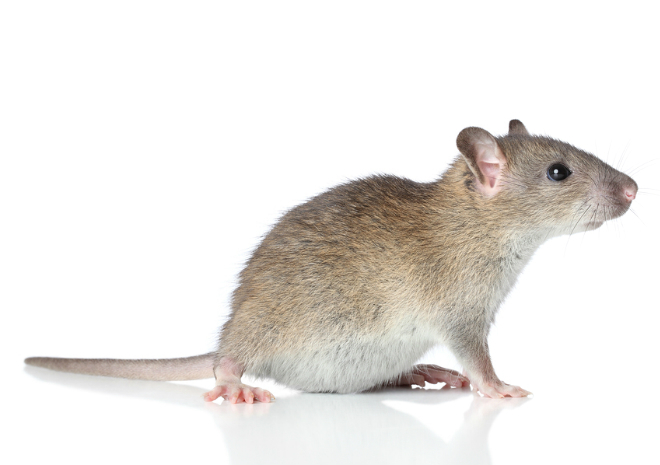 Rats, mice and moles can pose considerable problems in both a business and at home. These rodents are known to carry some very serious diseases such as Salmonella, Weil’s disease, eColi and Tuberculosis. They can cause serious damage to buildings and contaminate stock resulting in loss of earnings for a business while an infestation can also lead to breaches of legislation. 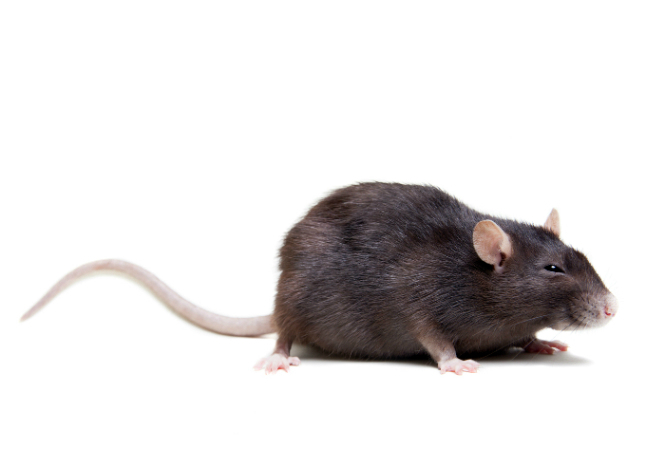 PestGuard’s service technicians provide highly targeted treatments to deal with rodent problems in your home or business and will put in to place measures to prevent any future infestations. There are two main species of rat found in Ireland, the Brown Rat (Common Rat) and Black Rat (Ship Rat) which is now very rare. Rats are a very common pest in both private homes and businesses. The Brown Rat is much larger and a fully grown one weighs between 400-500 grams. The Black Rat weighs approximately half of its relative. Rats have a very good sense of smell and taste and have excellent hearing. They can produce up to 10-12 litters per year. Rats’ teeth constantly grow throughout their life and they need to gnaw continually to control the size of these teeth. It is this “gnawing” which can result in damaged cables, pipes, woodwork and even brickwork. Rats will live anywhere there is a food source. Rats are generally nocturnal eaters and on average will eat about 50 grams of food per day. While rats like cereal type foodstuffs, essentially they will eat any food humans will eat. Rats have been known to cause fires by gnawing through electrical cables and also cause serious flooding by chewing through plumbing. 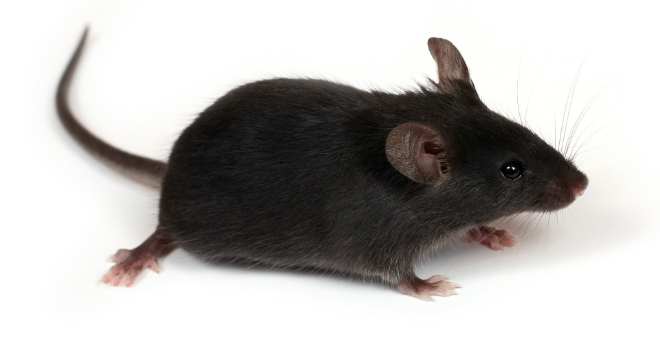 Rats carry harmful diseases, which they can transmit to humans, normally via their urine. Some of these diseases include Weil’s disease, Salmonella and Listeria amongst others. Rats can destroy a businesses’s reputation if customers or health inspectors detect evidence of rat infestation in the premises. Eliminate potential entry points (e.g. gaps in doors, floor vents). Keep outside areas clean and tidy. Ensure drains are properly covered and in a good state of repair. If you feed garden birds make sure this is done in such a way as food is not left scattered and might attract rats. Rats are such a serious pest that it is best to contact professional pest control company such as PestGaurd. We are professionally trained to deal with rat infestations and have access to a range of specialised rodenticides and traps. 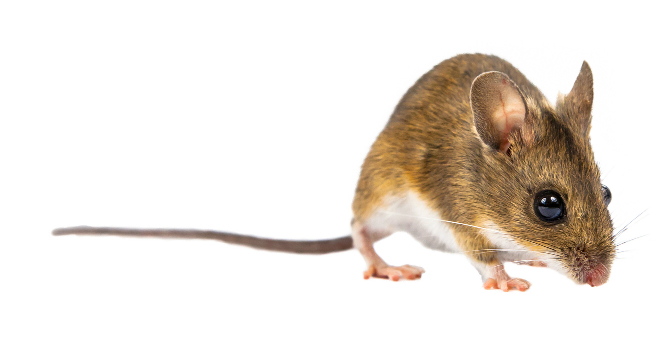 There are hundreds of types of mice found in Ireland, but a much smaller number are considered pests, which pose a threat to homes and businesses. The two core species of mice found throughout the island of Ireland you are likely to encounter are the House Mouse and Field Mouse. The House Mouse is by far the most common mouse species found in Ireland. A fully grown adult mouse can weigh in at 25-30g. It has grey/brown fur and is light grey underneath. There can be noticeable colour variations between populations due to the different habitats in which they live. Their ears are relatively large compared to its small size and its feet are small. The tail is more or less the same size as the length of its body. It has the appearance of a rat’s tail but is much thinner even when compared to that of a young rat. House Mice can be found in a wide variety of urban habitats such any buildings such as houses, commercial buildings and in rural areas they will often occupy farm buildings. They don’t usually dig burrows but make nests using materials such as paper and build them in small cracks or crevices or beneath floorboards. The House Mouse is very dependent on humans for survival for both shelter from cold and as well as providing a food source. Cold is a major reason for their demise so they seek the relative warmth of a building. House Mice like to eat foods such as cereals but are not too fussy and will eat whatever is available even non food items such as soap. House Mice are very active nocturnal eaters. They eat in very small quantities and will return multiple times to the food source. They can survive long period without water if the food source contains a high water content such as fruit. House Mice can breed throughout the year once there is an available food source and they can have up to 10 litters per year. For rural populations the breeding season generally runs from spring to autumn. Compared to the House Mouse, the Field Mouse is a sandy brown colour and white underneath. It has bigger, bulging eyes. Field Mice are a bigger threat to agricultural business and farmers in that they can often enter food storage sheds and buildings in search of food. In high numbers they can cause a lot of damage.